1. Foundation Brush: Use it to smooth liquid or cream foundation for streak-free application. 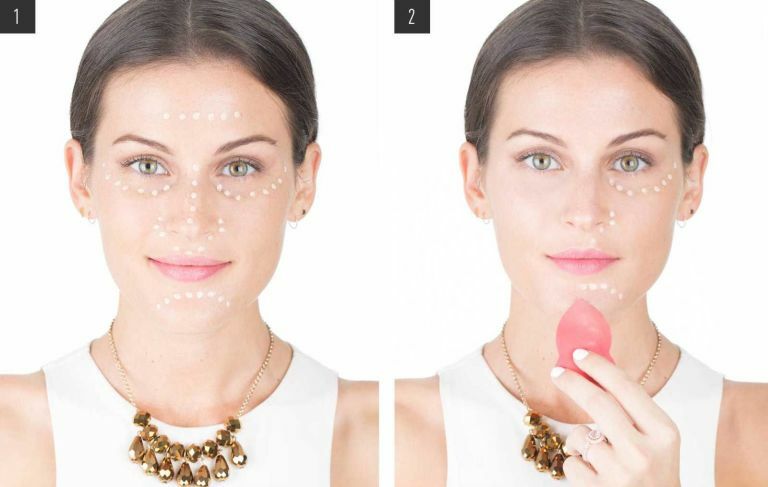 Alternate use: Pat on under-eye concealer. 2. Beauty Blender: Use the sponge's broad sides to smooth out product on your face. 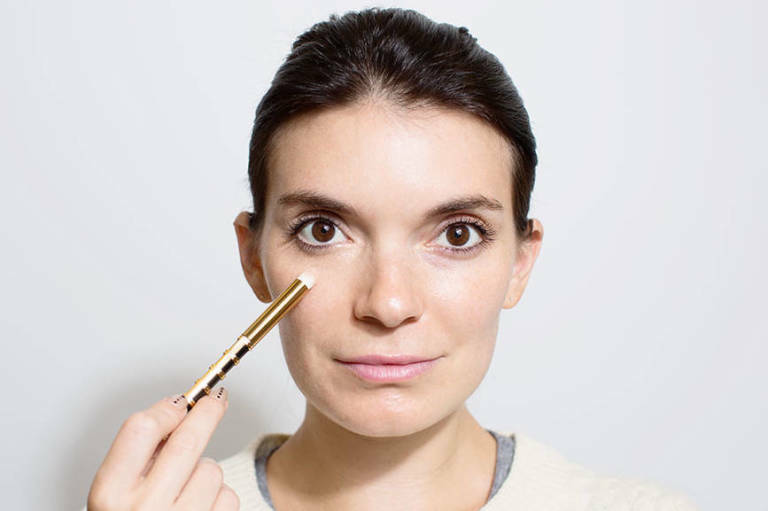 Use the tip to reach creases around the nose and to pinpoint small areas. Alternate uses: Apply cream blush, blend out harsh makeup lines, and remove excess product. 3. Kabuki Brush: This big brush is perfect for softly applying bronzers and powders, and for evenly distributing product across your face or body. Alternate use: Buff out harsh lines by swirling the brush around your face. 4. 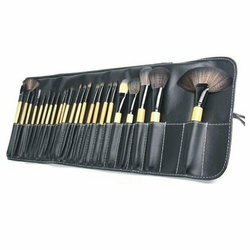 Powder Brush: The long, fluffy bristles evenly diffuse loose powders. 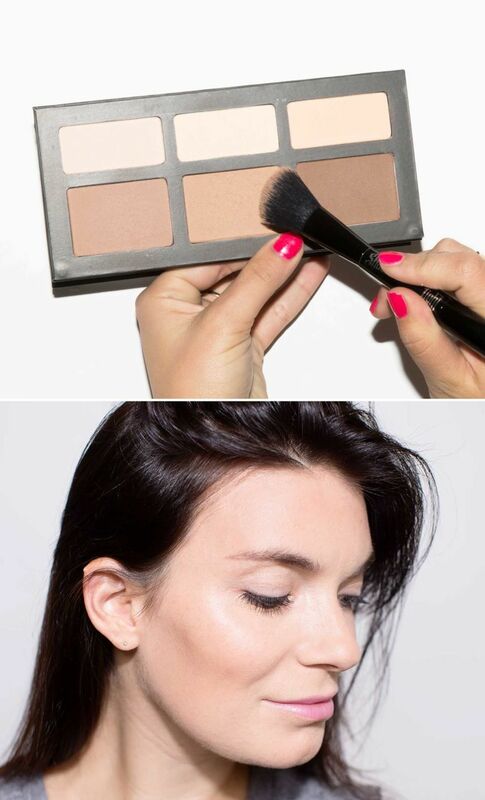 Alternate use: Sweep blush from the apples of your cheeks along your cheekbones. 5. Angled Blush Brush: The slanted bristles make it easier to apply products perfectly to your cheekbones. 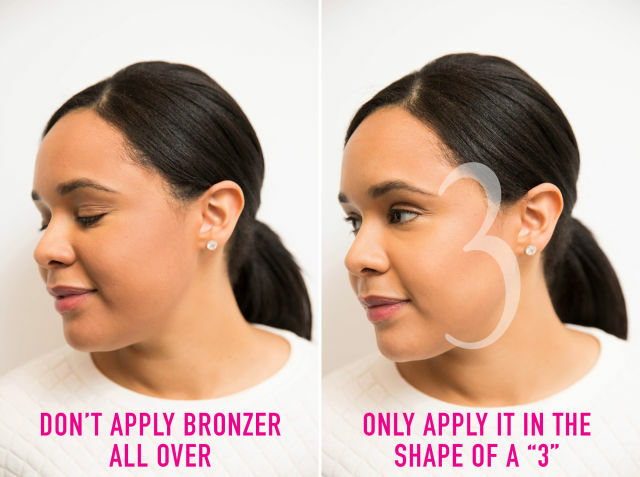 Alternate use: Apply contour powder (two shades darker than your skin tone) below your cheekbones to emphasize your natural contours. 6. Concealer Brush: Use a small, synthetic brush to pinpoint specific areas that need extra coverage. Alternate use: Clean up messy lipstick edges. 7. 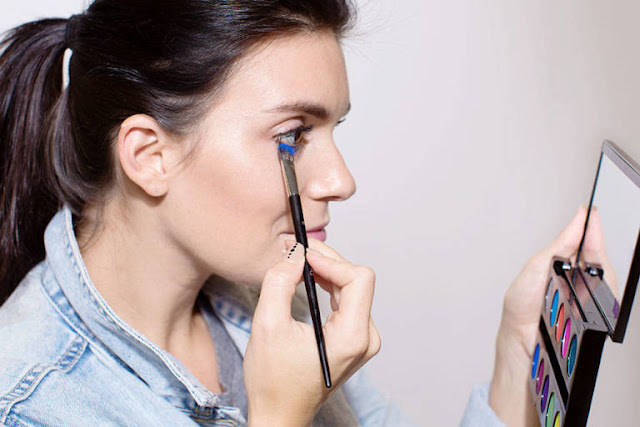 All-Over Eye Shadow Brush: Use an eye shadow brush to evenly apply powder and cream shadows. Alternate use: Dab on shadow under the lower lash line for a smokier eye. 8. 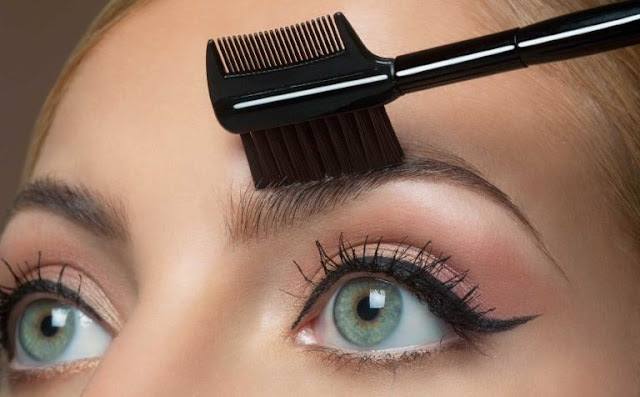 Blending Brush: The fluffy bristles diffuse eye shadow in the crease of your eye. Alternate use: Blend highlighter on your cheekbones, brow bones, and cupid's bow. 9. Smudger Brush: Use this to soften eyeliner for a smoky, sultry look. Alternate use: Target areas around the eye, such as the inner and outer corners and the brow bone, when applying intense pigment. 10. Angled Eyeliner Brush: This brush easily lines lashes with cream or gel liner or shadow. Alternate use: Fill in and define sparse brows with brow powder. 11. Lash/Brow Comb/Brush: Use this duo to comb, tame, and de-clump your lashes and brows. 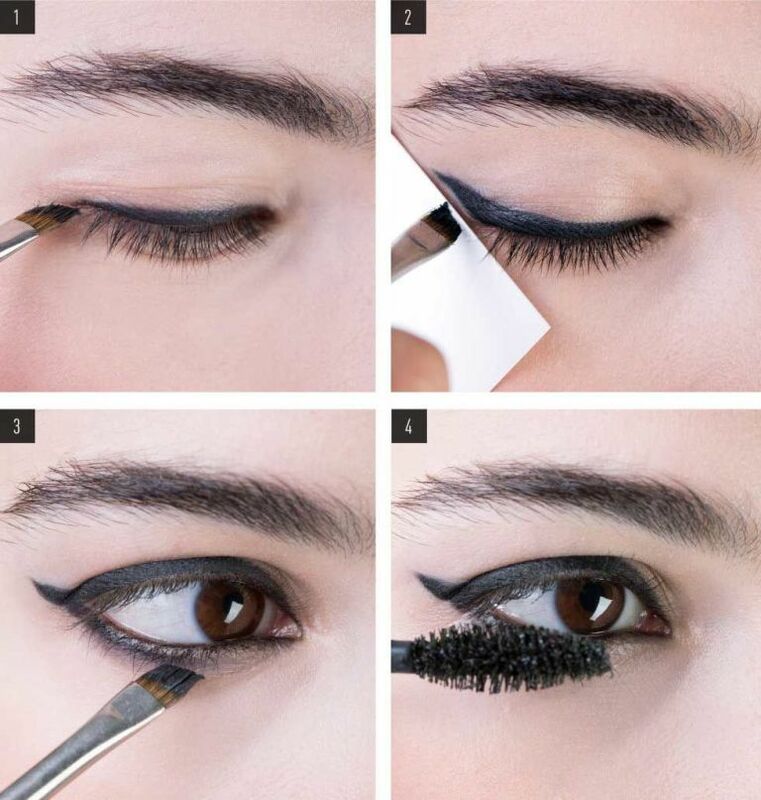 Alternate use: Smudge eyeliner gently with the brush bristles. 12. Fan Brush: Use this to clean up fallen product or gently apply powders. Alternate uses: Dip the ends in mascara and paint your lashes for a no-makeup look, hide eyelash glue with gel liner, and de-clump eyelashes.